All week, I have been reading media regarding the tobogganing bans that are being issued by municipalities, in light of the decision by Hamilton to restrict sledding on city property. 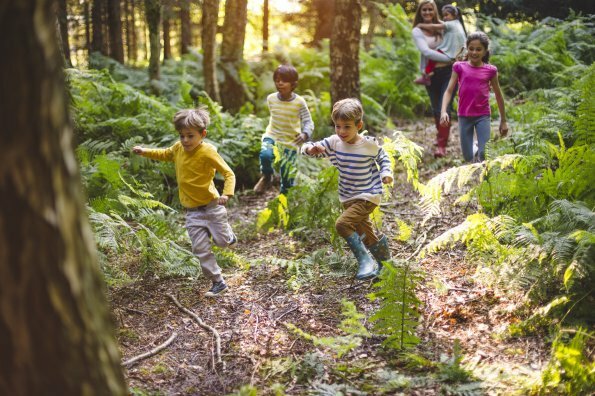 As a municipal employee who works in recreation, and an active mom with little people who love the outdoors, I understand the issue from both sides of the coin. In all things recreation, inherently there is a risk. As land owners, facility managers, and providers of spontaneous recreation, municipalities have a responsibility to provide safe spaces. Hours, and days are spent each year, reviewing due diligence on every angle you can imagine for these spaces. 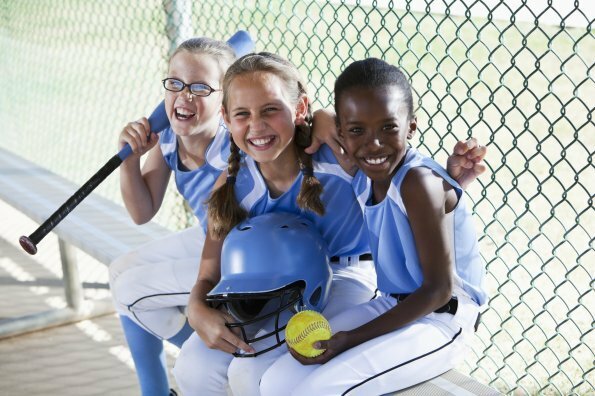 Having worked for many different types of recreation businesses, municipalities, and non-profit organizations, these groups have the best interest of the public at heart. No employee wants to put their first aid or emergency skills into play. Recreation providers want you to get active with your family, be active, and stay healthy. Safety is always — and will continue to be — the number one priority. I understand why municipalities are taking steps to have a by-law which states no tobogganing to cover their assets. In my mind, common sense dictates that they may never enforce the by-law. 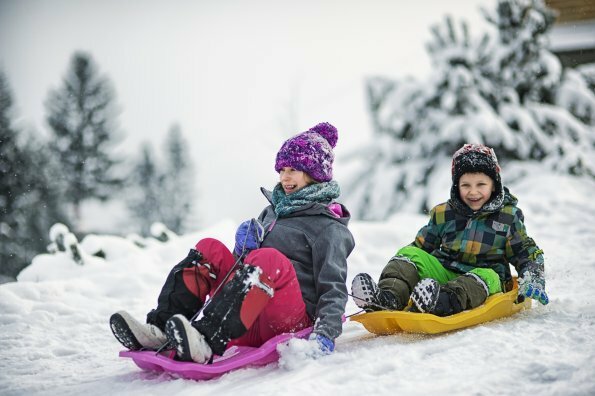 Is sledding a high risk activity? Parents inherently don’t see tobogganing as a high-risk activity. I admit, in my backyard with a free 38-acre mountain biking park and miles of mountain trails, I could come up with more activities that involve a greater degree of risk than sledding. As a parent who has participated in high-risk activities from rock climbing to scuba diving, I don’t view tobogganing as high-risk either. What I do understand is that as a participant in recreation, and as a user of public facilities and lands, I am taking on risk. I do understand that I have personal responsibility to reduce the risk however I can. As a parent, if I choose a hill that is too steep, or too risky for my children, I didn’t do my homework. If I don’t check out the hill before they start sledding on it, I have let them down. There are steps that can be taken with every activity to ensure safety before setting out. This personal responsibility will always lie with the user of the activity. Moreover, I want to teach my children how to assess the risk and make smart choices. I do want them to participate in activities that have elements of risk in them. As parents, we need to allow them to take smart risks and learn from their success or failures. I want them to know how to assess a tobogganing hill for safety, know what safety gear they can use, and what things to watch out for. 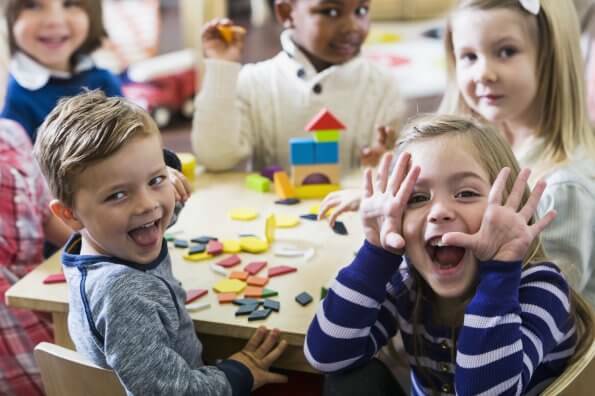 With the average child racking up an astounding seven hours a day in front of screens, and simple outdoor play under fire with helicopter parents, children need these easy outdoor activities more than ever. Being frozen out of an activity due to inherent risk in outdoor recreation isn’t acceptable. As a kid, I can remember dragging my heavy metal GT Snow Racer to the local hill and spending hours trudging up the hill for that joy-filled slide to the bottom. The hill was so steep, that at times you could get the toboggan moving fast enough that it would deposit you on to the shore of Lake Ontario. The other hill we enjoyed was a golf course that had posted signs that said no tobogganing – we went anyway. This time spent being active with my family laid a foundation for me to be active for life. One of the key components is that we played together. My parents supervised us while we tobogganed, taught us how to evaluate the risk, and to make smart decisions on what runs were safe. More bylaws aren’t the answer – educating parents on how to teach smart risk-taking and the proper use of safety gear is what’s needed. Our kids require more unstructured play opportunities and physical activity. So, if you need me, I’ll be on the hill tobogganing with my family. I agree 100 percent with Holly, education is key to any and all activity to stay safe. Banning a specific activity because of the ignorance of a few is just silly and paranoid. Whats next ???? Cant go for a walk because city sidewalks need repair or shoveled ??? Get real people. Judges that grant silly lawsuits should be released from duty ! I agree Tammy – common sense should be more common. Glad to hear you’re still ripping up the tobogganing hills too.